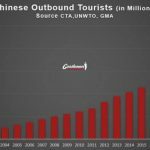 China is not only regarded as the most intensive population nation but also became the biggest netizens inhabitation in the world, way surpassing the second and third countries, India and the United States. Through the rapid growth of technology and science, China nowadays is a huge computerized country without a doubt. That it is a must to take China into consideration when having a business related to internet domain whether in local or international. Opportunities sprout fiercely every day in China, though with many challenges, such as complexity, internet censorship, language difficulties, cultural differences etc, it is worth a try. Unlike most Asian countries, China creates its own products and services of technologies, rather than depends on western generating technologies or development. Therefore, to enter the China market, to use China’s own social media and searching engine is the only successful path. If you ask a Chinese what search engine Chinese people use, 8 out of 10 answers is Baidu. 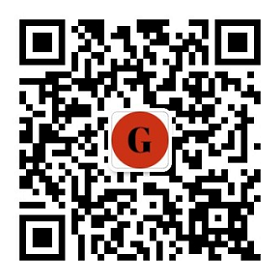 It is the most popular search engine in China due to high-efficiency and well-designed. Also, Baidu is designed with various functions, including but not limited to search image, audio files. Controlling over 80% market share, Baidu sharply defeats other numerous search engines in China, with coverage in almost every demographic. Unlike any other search engines tend to specialize in a certain demographic; it is hard for Baidu to precisely pointing to a particular demographic for them. Instead, it works in all aspects. That, any online business cannot succeed in China without knowing how to market their products or services on Baidu. This web service is the gateway to Chinese online communities. Launched in 2000 in Beijing by Robin Li, the name “Baidu” (百度) derived from a Song Dynasty lyric in which the term is utilized to depict “a search for the ideal”. Over 100 thousand companies are using Baidu SEM system to raise their brand awareness and operational efficiency. Handle about 6 billion search/queries per day on average. The site has over 60 million viewers per day. According to Baidu Q1 financial report, 32% net income is from mobile, which generates 6.7 billion for Baidu at the very beginning of 2018. 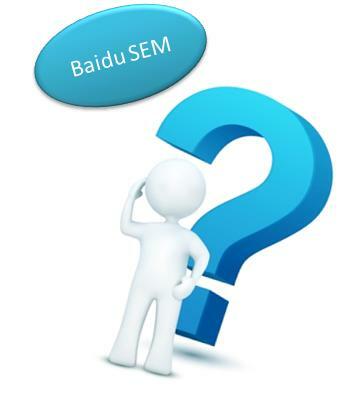 As Baidu has covered 95% netizens in China, to use SEM in China market, Baidu is undoubtedly on the top of the list. After knowing how powerful Baidu as a search engine in China, here below you will discover more practical information about how to utilize this search engine to attract your potential clients and brings more traffic to your website. Established in 2000, Baidu has never lost the game in China search engine market in the past 18 years. Even facing the biggest international competitor Google from 2006 to 2010, Baidu strikes back and stand its first place as search engine giant in China. With some ups and downs, there were little fluctuations during the development of Baidu, yet keep improving and developing itself is the vital factor to its success. 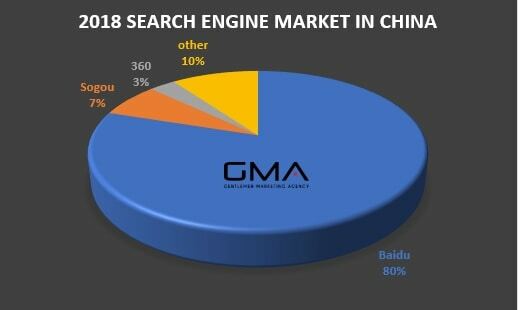 The below charts indicates that Baidu still covers 80% market share in the search engine business in the first quarter of 2018. As well, the site has over 60 million visitors per day and there are obviously increasing features on the mobile end, a figure not about to fall. This can also be noticed from the dramatically growing of Information feed advertising on Baidu. In other words, it is the best choice for all industries in China to do online adverting on Baidu due to its impressive coverage of netizens. There are several marketing tools Baidu provide can help you more cost-effective and precisely deliver the ads to targeted customers and increase website traffic. These tools are user-friendly and simple to get started but some are unique and advanced for fresh marketers. Here below are briefings of the marketing tools for further understanding. WHAT DO YOU THINK ABOUT BAIDU SEM STRATEGY? We used to think that Baidu is inspired by Google and its rapid growth gives it a surname China’s Google. We can find out that Baidu and Google share many similarities not only in interface design but also website tools; they are not totally the same though. Obviously, you cannot use the same strategy and methods because there are some vital variations between them, especially in doing search engine marketing. To run Google Adwords, a Gmail account and an available credit card are enough. And the whole process of account creation can be completed shortly. When it turns to Baidu PPC account, the situation is totally different. It is required to register as a company rather than an individual. Also, a lot of legal documents need to submit to verify business and ownership of the website, and make a down deposit is needed. The validation of using Baidu PPC account may take one to two months the least and maybe more to 6 months in the registration period. That, for a foreign enterprise, it is much complicated to start China SEM system at the beginning compared to Google Adwords. Google Adwords present the ads in a more distinctive way that user can easily recognize whether these are ads. In contrast, Baidu PPC present in a more obscure style. Users may be hard to distinguish between organic search and advertising. As well, according to an interesting report and observation, Chinese people are more comfortable with ads. Chinese are more willing to checking out the ads to know what the products or service about. 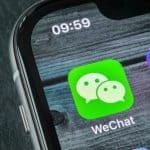 Unlike most westerns keep a suspicious mindset to the online advertising, Chinese consumers hold a much positive attitude being targeted for online ads. That a brand is willing to pay to grab attention, they must have something worth checking out. Google Adwords is famous for its ads quality evaluation system, and they rank the ads by the content quality. Even the PPC cost can be lower if the content is considered as higher quality and high relevance to your business. It is impossible to keep the highest score and stand the first place all the time due to Google Adwords intricacies of the ranking system. However, Baidu tends to be much simpler to implement the PPC setting that the higher bidding price gets the higher score and can be placed at a much forward level. 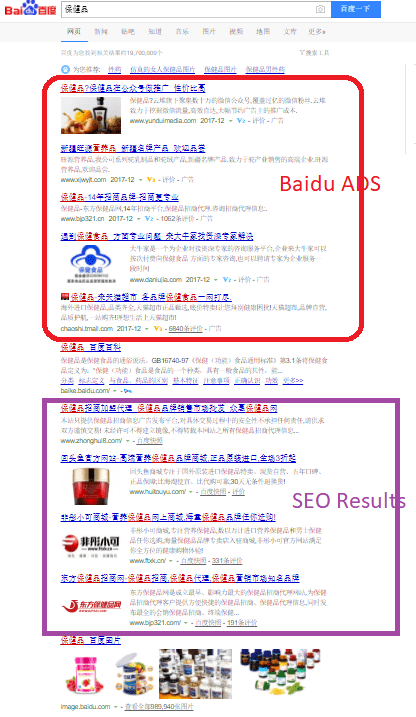 Baidu has improved their SEM products in these two years to make the ads higher quality. It became more like Google Adwords system to score the ads by its content, relevance, landing page, price, keywords combination and so forth, its operation is still easier than Google one. Baidu is a Chinese web service platform. It therefore, indicates to people using Chinese, mainly in Mainland China, Hongkong and Taiwan. Only the region using Chinese can be targeted for online advertising. This much differentiate from Google Adwords, as it covers over 100 languages and around over 250 countries. 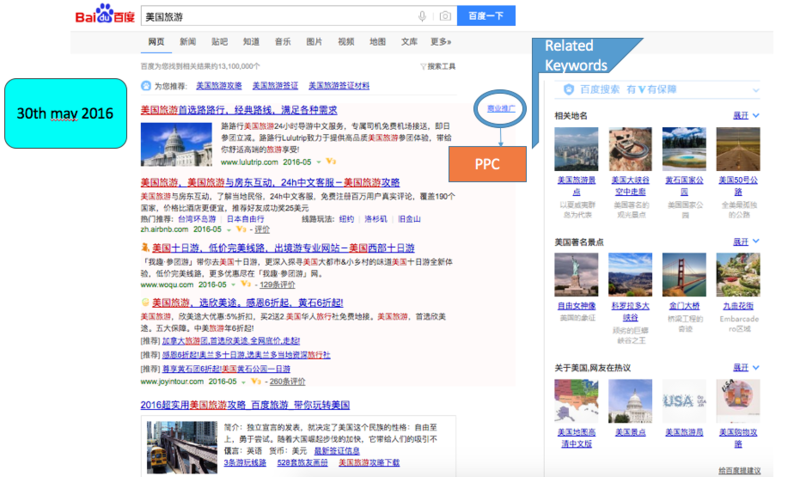 Baidu, as a Chinese language PPC system, predominately support Chinese content from China. To make the ads on top of the list, a landing page hosting on a .cn ccTLD, on a server inside China, and in simplified Chinese content will be really helpful. Before you start to do the online advertising, a strong reminder is to remember to avoid sensitive topic or keywords that may lead to China’s censorship alarm. That will make all your work in vain. 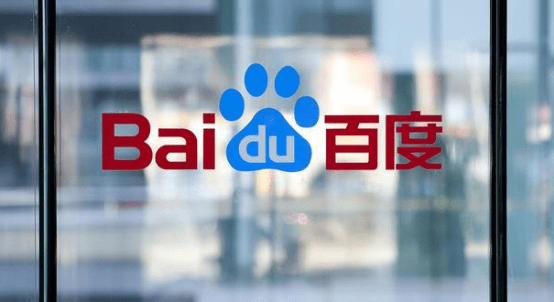 Even though Baidu is somewhat originated from Google, Baidu has developed much more diverse applications than Google did, especially in online advertising. 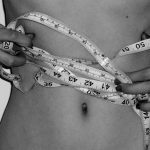 These applications may not so well-rounded and well-developed but are advanced to generate high ads ranking and online traffic. 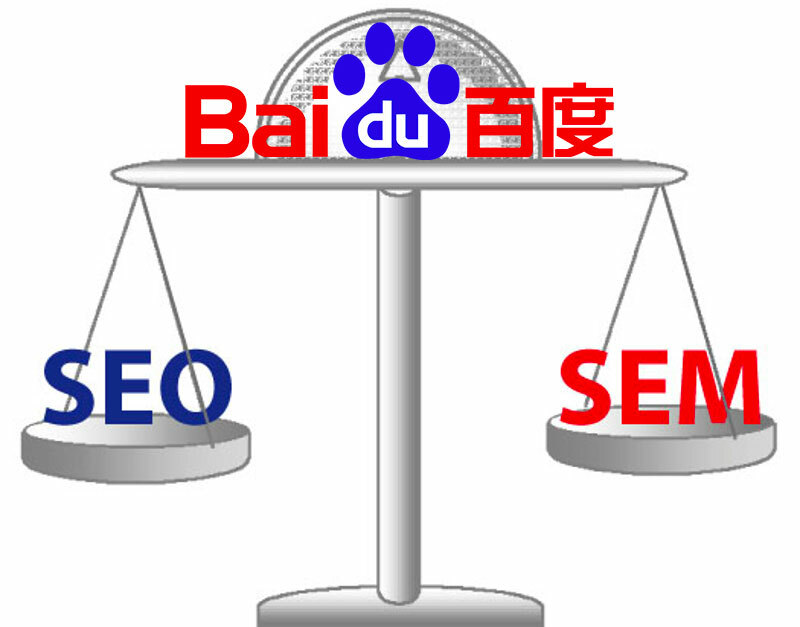 Baidu helps you to get a good start as a SEMer compared to Google. 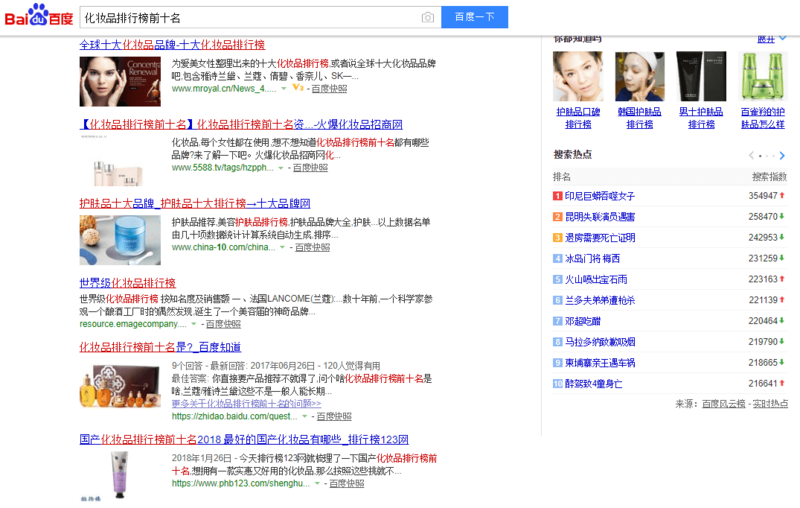 Google Adwords is only allowed to plan on the campaign level on a daily basis; Baidu tends to be more flexible instead. Baidu provide more choices for users to set their daily budget at both account and campaign level. With a firm daily account budget in place, B2B marketers have more flexibility within their campaign budgets. For example, marketers may not know which campaign perform well at the very start point. And the campaign budget cannot be modified then. With a fixed daily account budget in place, marketers can rather slightly adjust the campaign for a higher budget and make adaptation according to each campaign performance in Baidu system. Further, Baidu has set up an optional tool called Yusuan LeiJi Bao (Budget Accumulation Tool). With the help of this tool, marketers can accumulate their account budget if they don’t use up their daily budget. This tool can automatically relocate your leftover budget to other days to drive higher search traffic. The different budget setting method makes the marketers more flexible on operating ads budget and to maximize ads results for customers. There are two strategies to deliver ads in Adwords: Standard and Accelerated. Most marketers prefer to use the Standard option to optimize the delivery of ads and spend budget evenly over time. The Accelerated option is as if the marketer wants to deliver more quickly. In the scenario of Baidu PPC, there is only one situation: accelerated kind. The system delivers ads in an accelerated mode by default. Advertisers may find their budget runs out early in the day, and then the ads stop showing. In Adwords, there are three types of targeting on text search ads: a device for mobile or desktop, geo-targeting, scheduling. Baidu online advertising not only provides the same types as Google’s but a plus on interests. Marketers can target people who have similar search behavior, or with specific interests like business consulting, manufacturing, instruments, etc. Baidu creates an information feed like Facebook and Pinterest. And an information feed ads can allocate to different Baidu owned projects such as Tieba, mobile browser, and Baidu first page; these are placed at the highest point above the organic search results. The ads placed inside information flow, and what makes it more special is the ads is the content. A Company blog is a crucial component to search engine marketing. That is because blogs are abundant of content and frequently updated which present a high-quality image to Baidu. Baidu additionally has an information feed for blogs, which can drive more organic traffic. Make sure to add the blog to Baidu’s information feed. A Baidu innovated tool for an advertiser to avoid invalid click. It equipped with two modes: automatically or manually. This helps the advertiser get more effective results and to eliminate malicious click. Ads bidding are the most struggling challenge for the marketer. With this tool, the system algorithm helps you get the expected ranking with the lowest CPC. In addition, in order to make a higher ranking in competing with a strong company, this tool can make you achieve the goal. Keyword the is a general and basic tool for marketers. When setting up an industry keyword for ads, it will show the relevant keyword for you to choose and relative bidding as well as ranking. That is to say, this is an essential tool for Baidu search engine marketing. Baidu also generate statistics report to search engine marketing results, and it is detailed and like Google analytics to figure what price you should set for a certain project and how to manage the account afterward. To be part in China, the search engine is a key tool in this super digitalized country. By using PPC or ads, it can be really efficient to draw lots of traffic and increase visibility in a short time. As Baidu is an especially powerful search engine which occupies over 4 out of 5 population of China, an efficient approach to apply when entering to China market. 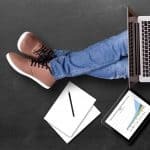 Do you need an SEM Marketing Agency? What are you waiting for just contact us!